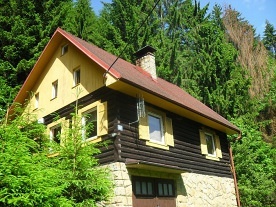 Cottage Milos - Valašská Senice. 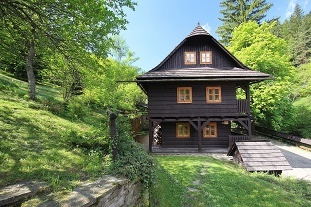 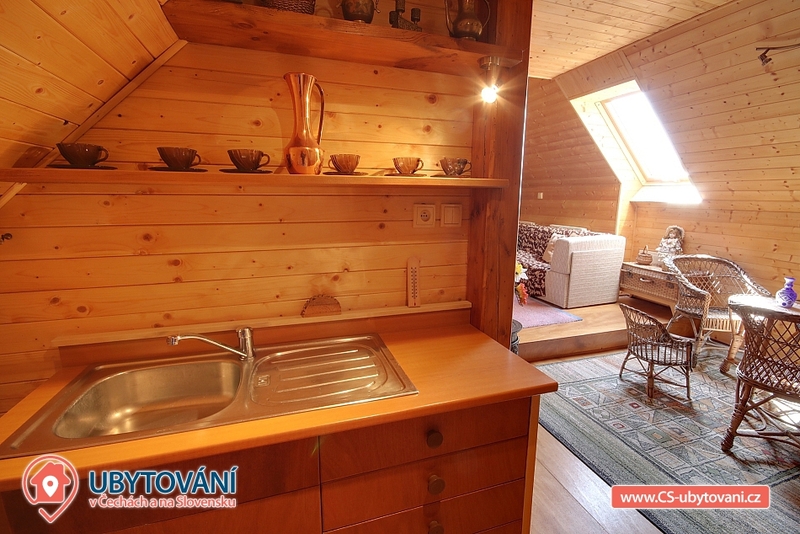 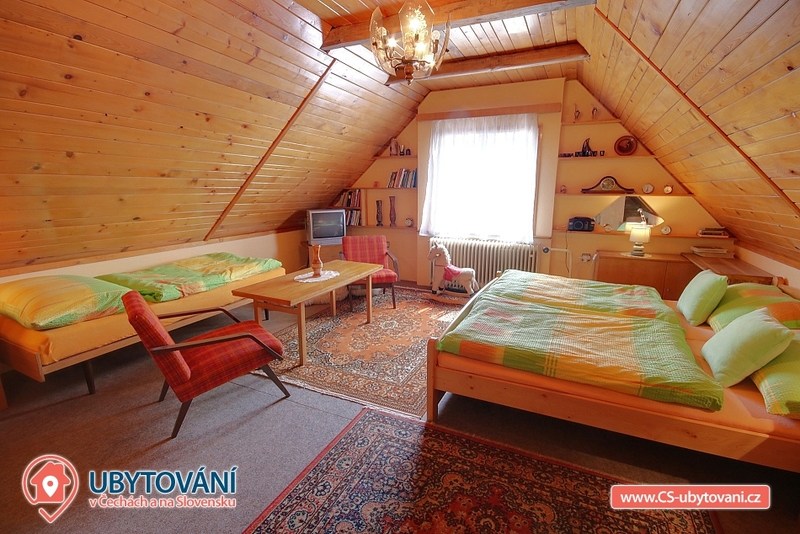 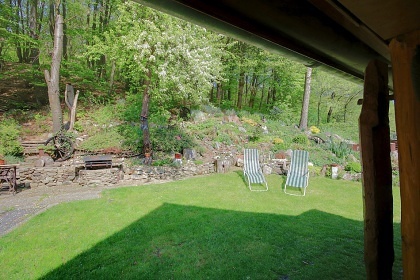 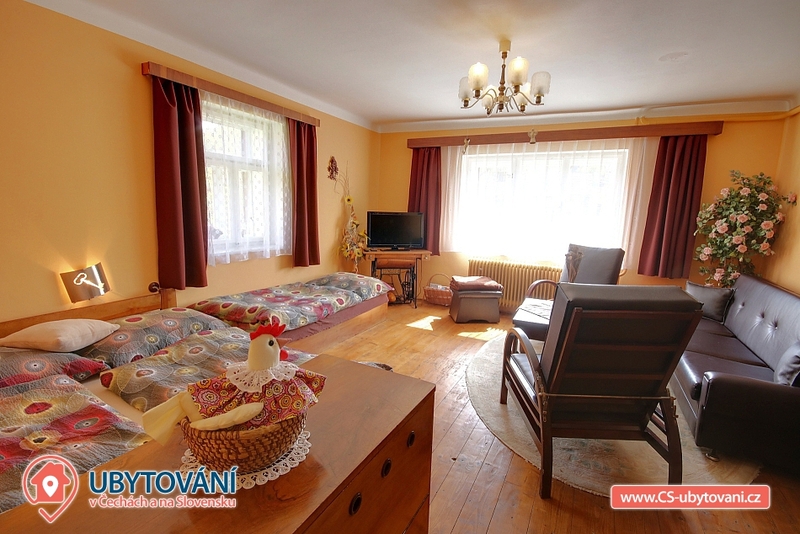 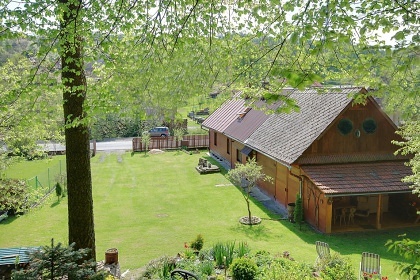 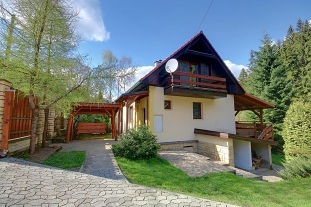 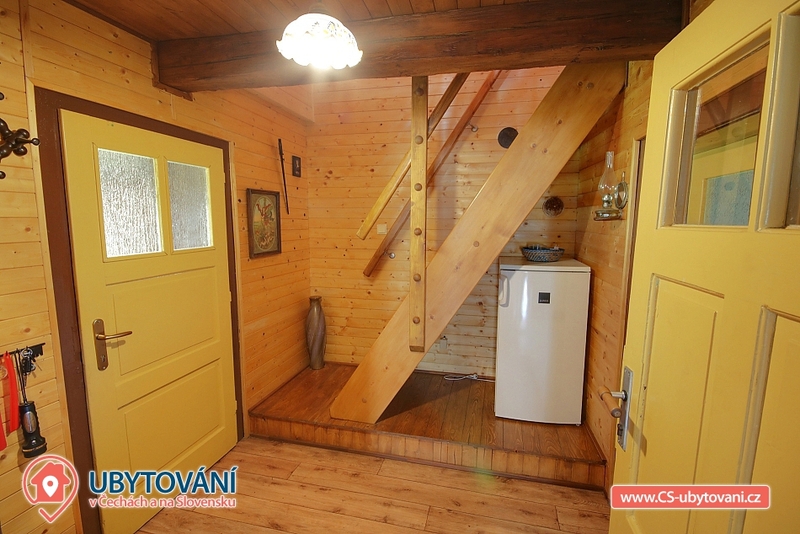 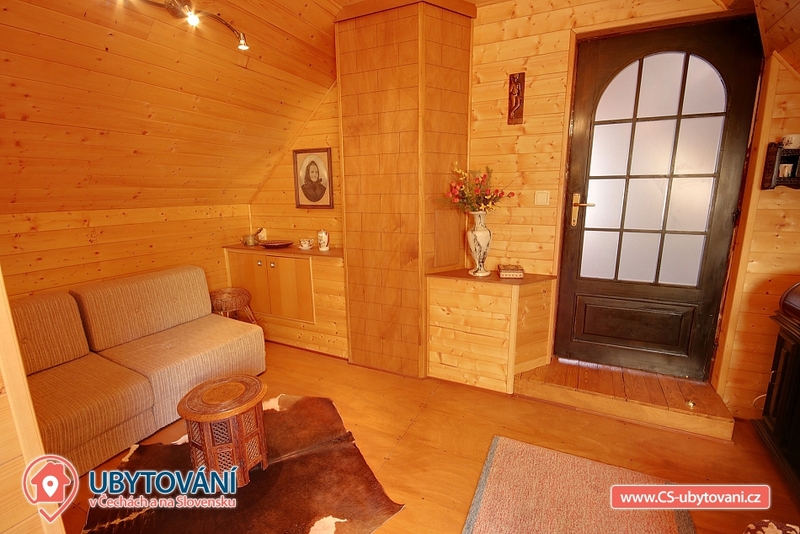 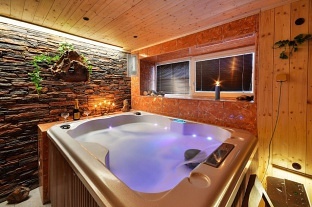 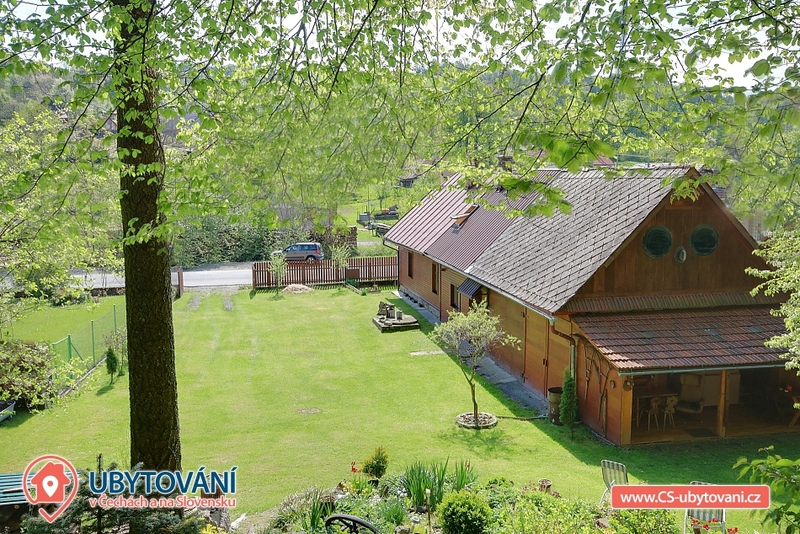 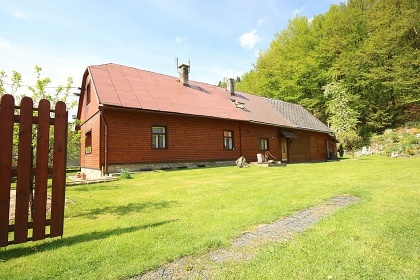 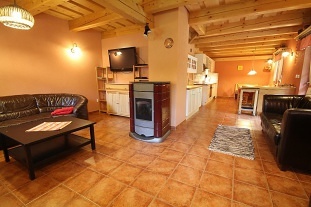 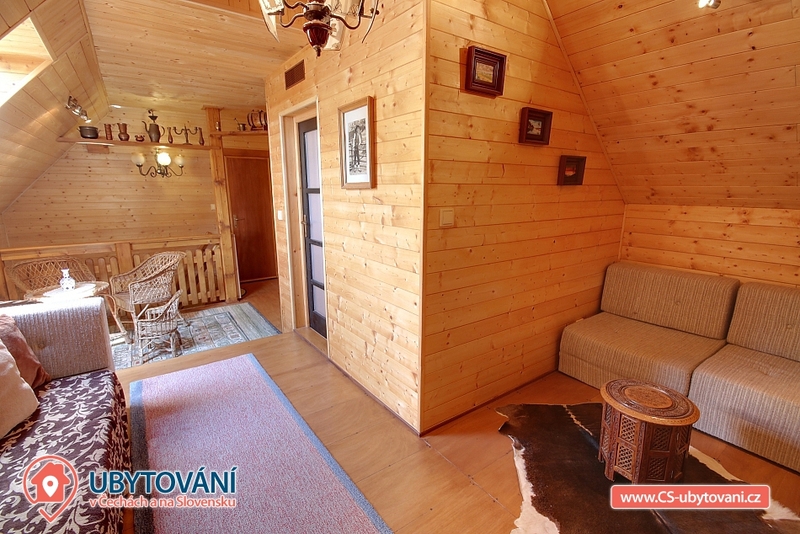 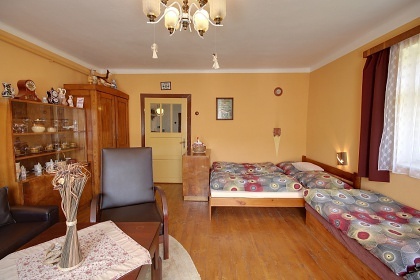 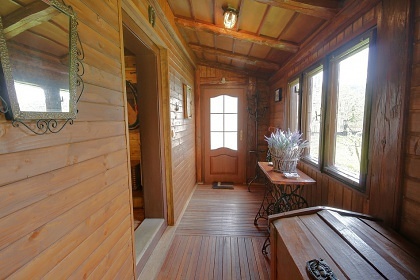 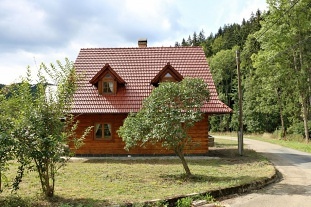 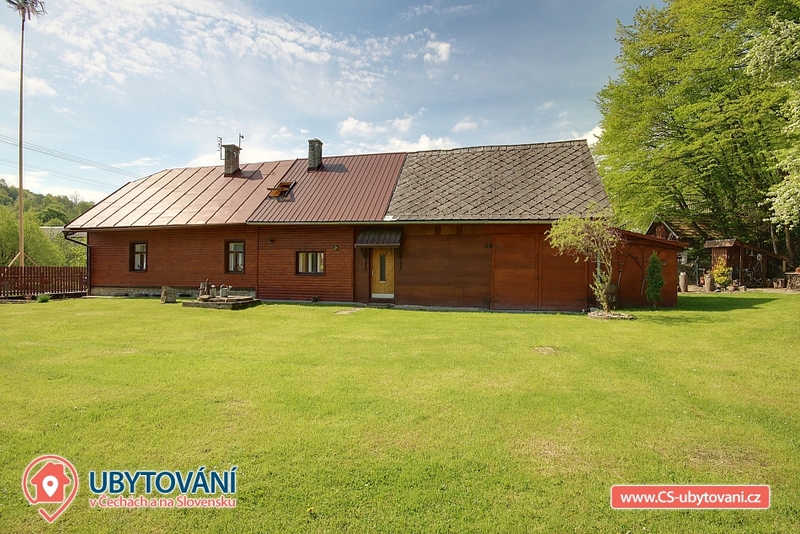 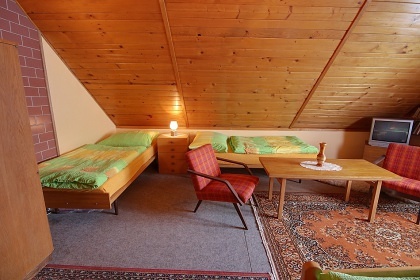 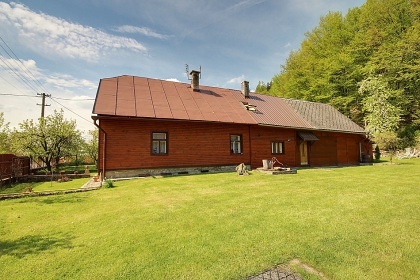 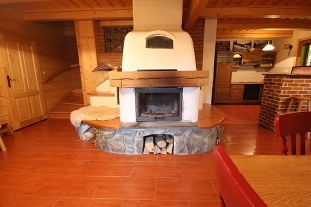 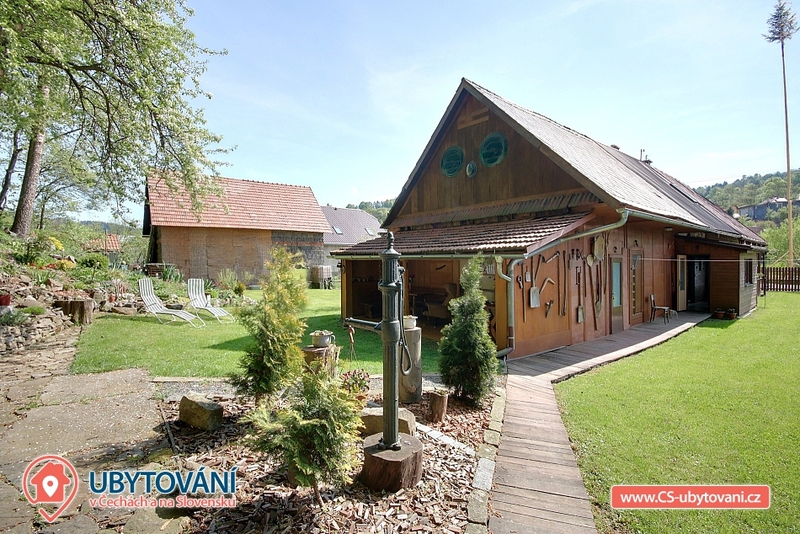 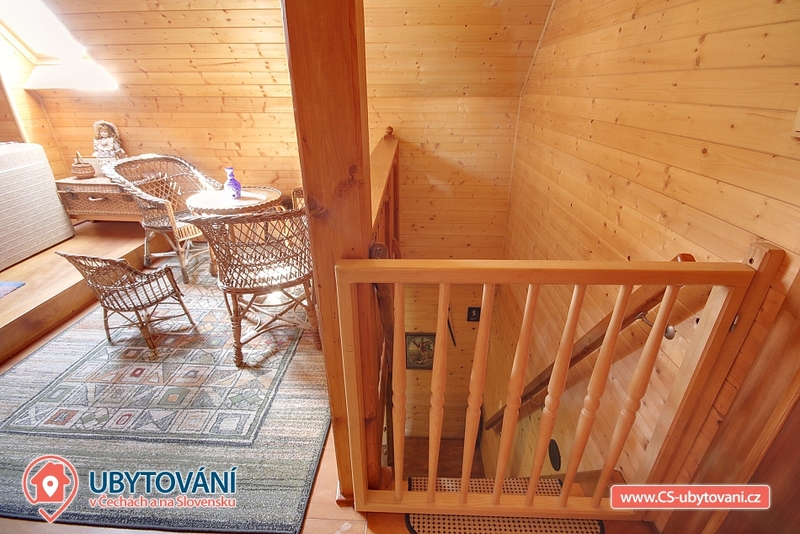 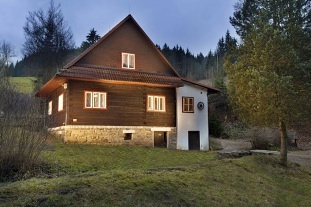 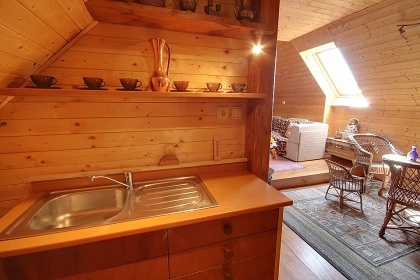 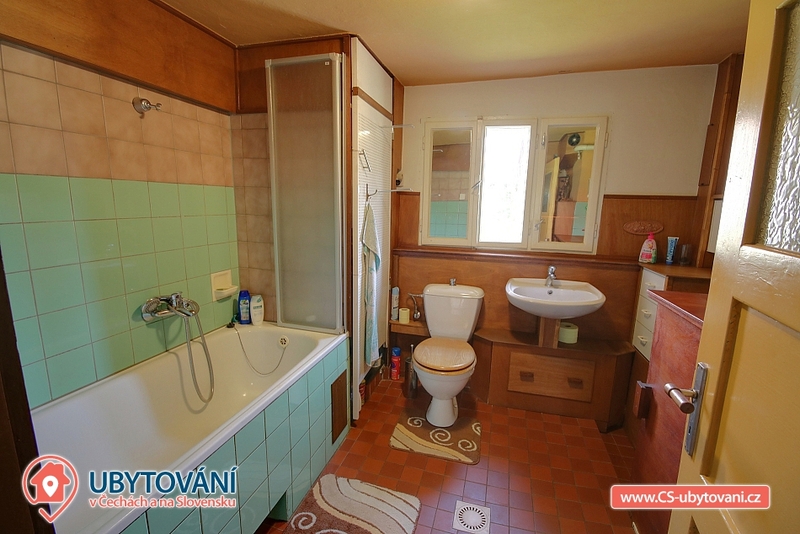 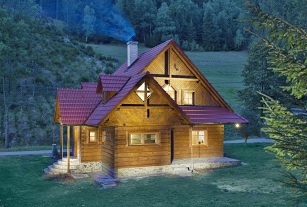 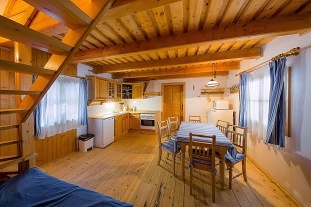 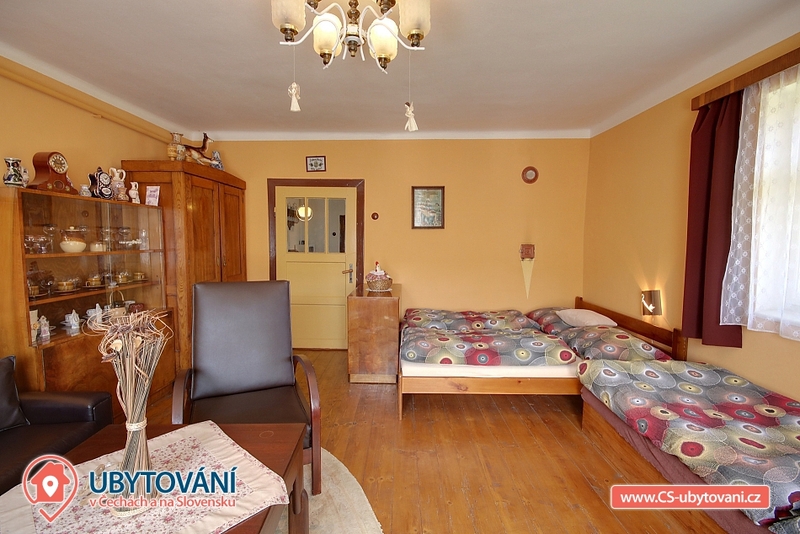 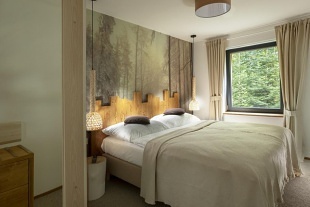 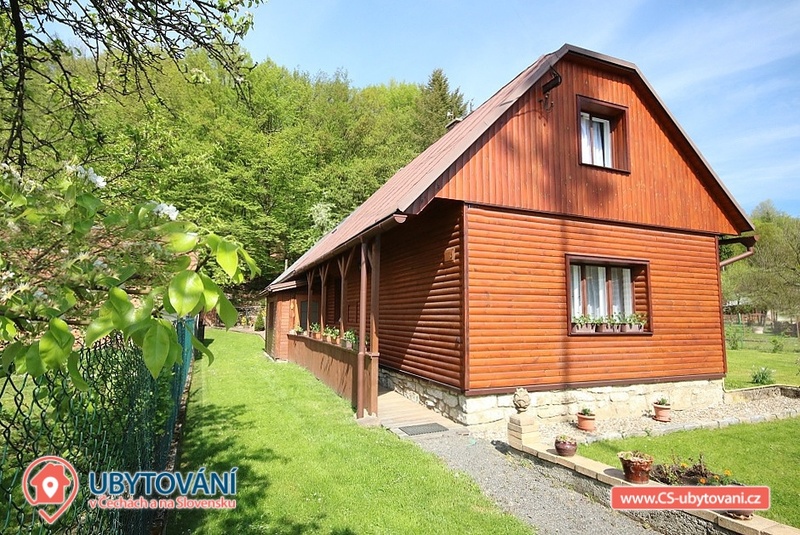 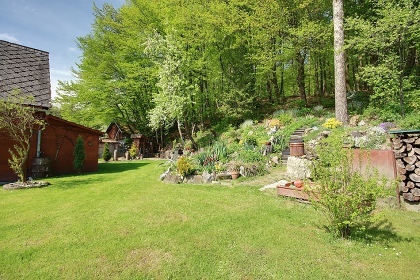 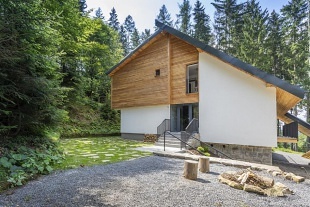 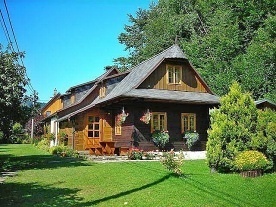 Accommodation cottage Beskydy and CHKO White Carpathians. 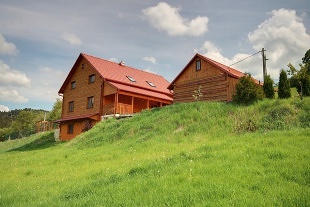 Miloš Chalupa is located in the picturesque village of Valašská Senice, 28 km south of Vsetín. 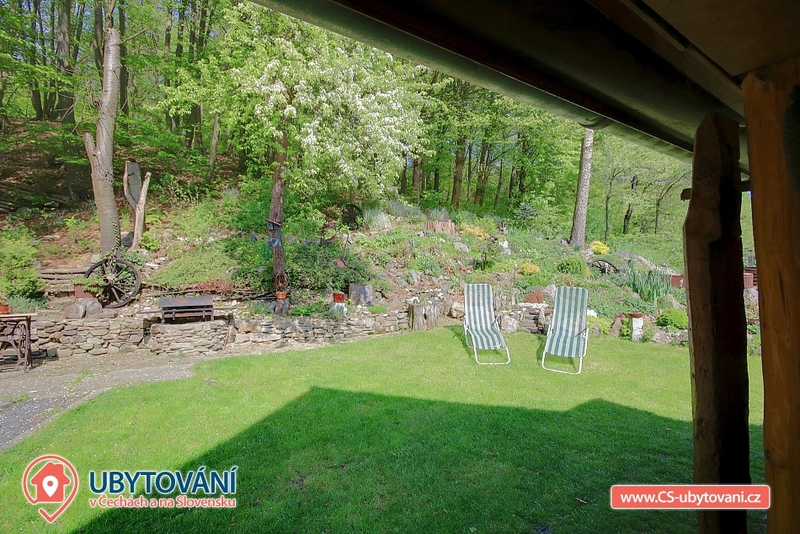 Valašská Senice is situated at the foot of the White Carpathian Protected Landscape Area under the mountain of Makyta and is a suitable place for peaceful, family recreation with a great number of summer and winter activities. 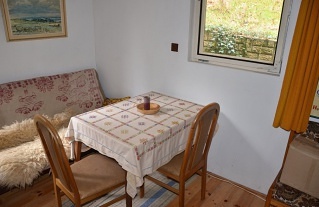 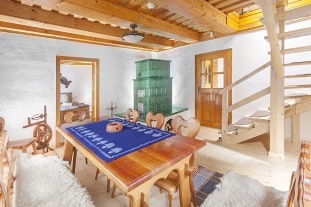 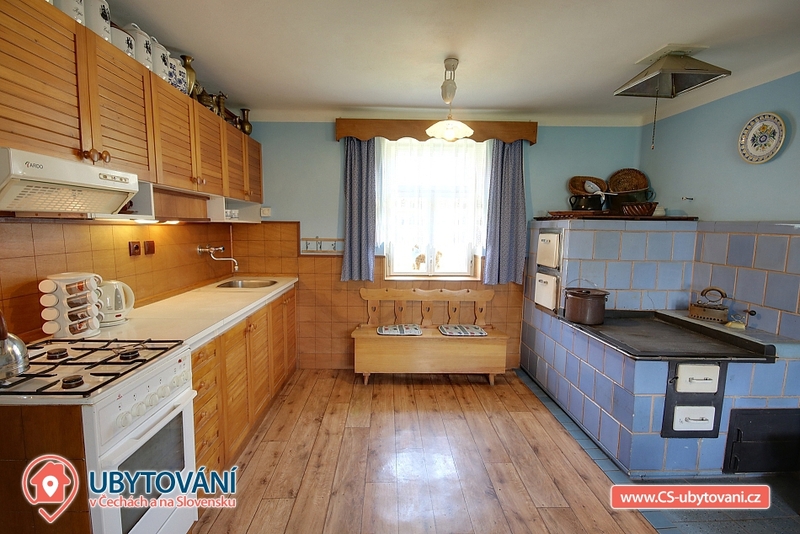 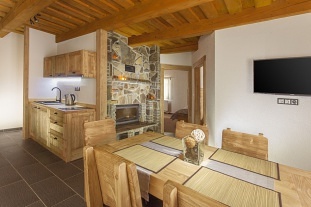 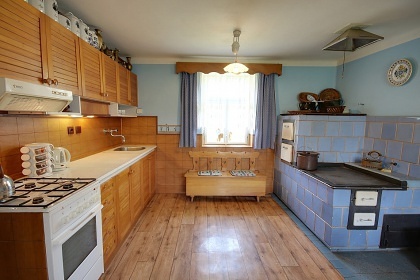 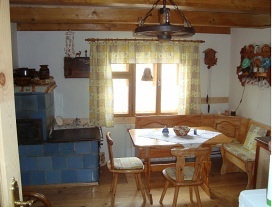 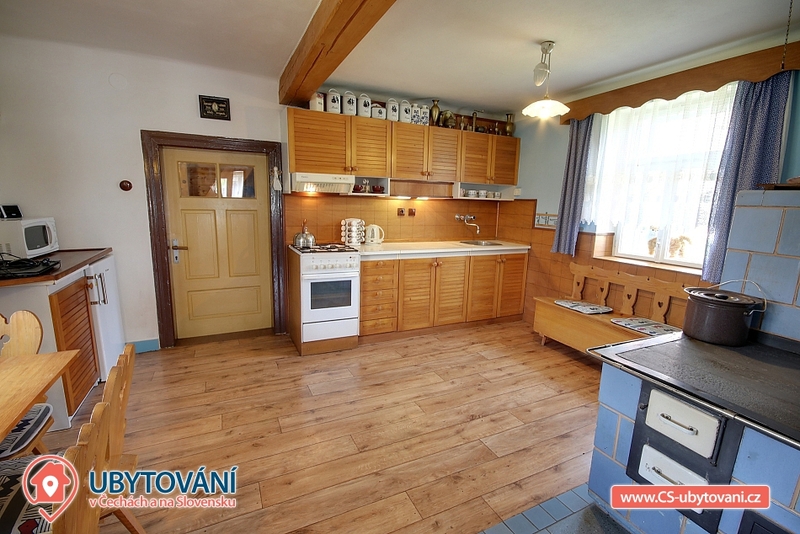 The ground floor of a renovated two-storey cottage is fully equipped kitchen (gas stove with electric. 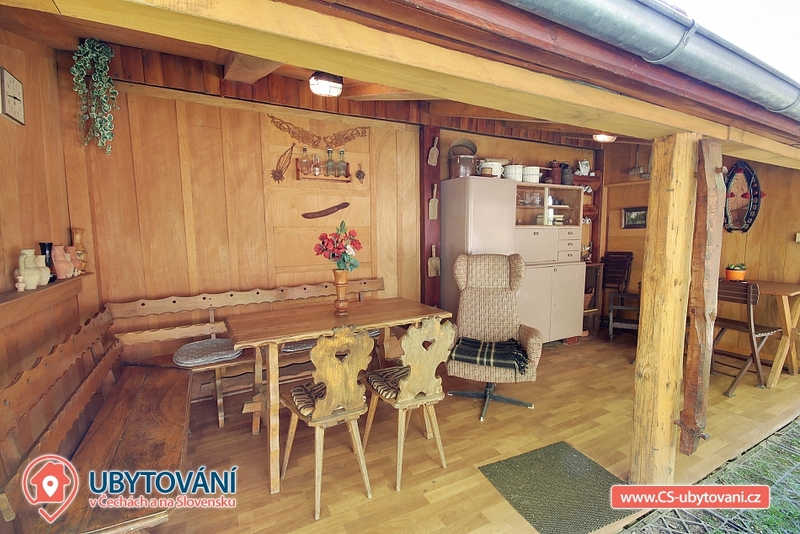 Oven, microwave oven, 2x fridge, freezer, electric kettle), tile stove, rustic dining table and living room: sofa, 3 beds (double + single ) and TV. 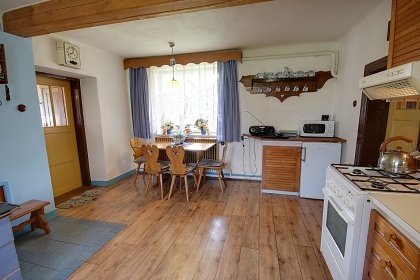 Floor consists of a kitchenette (sink, kettle), rattan, 2 sofa bed (total 3 beds) and 4-bedded room (double bed + 2x single bed) with TV. 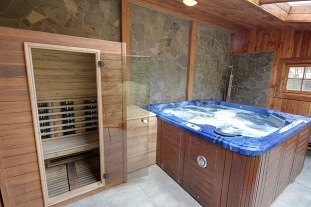 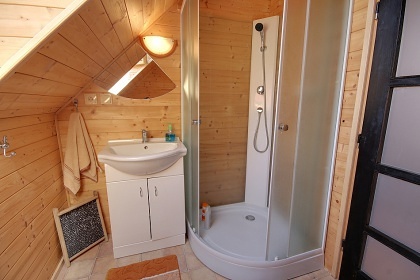 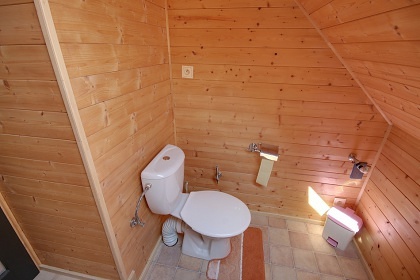 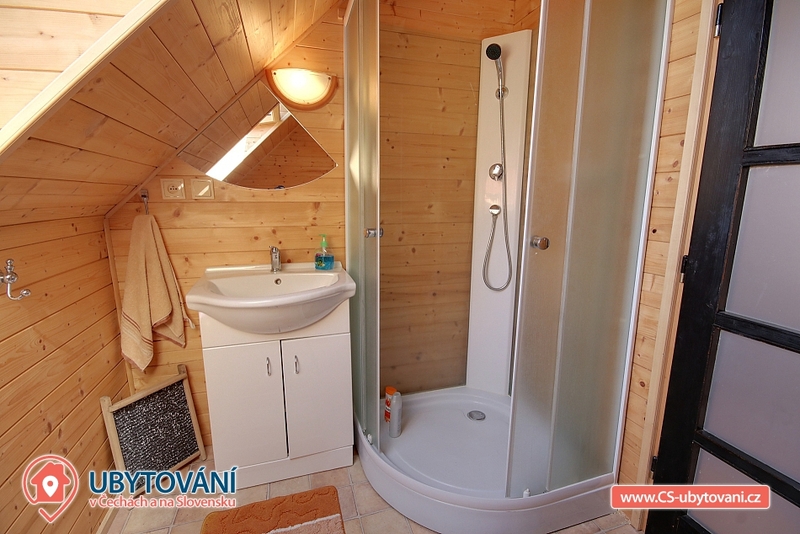 Sanitary facilities include 2 bathrooms (1 bathroom with shower and 1 bathroom with bath and shower) and 2 toilets. 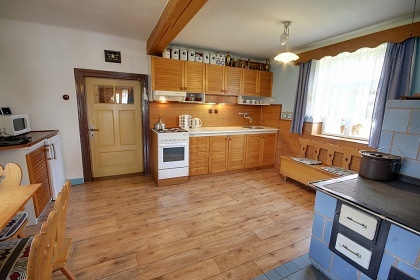 The heating is provided by an automatic gas boiler with heat distribution to the radiators and a tiled stove for solid fuels in the kitchen. 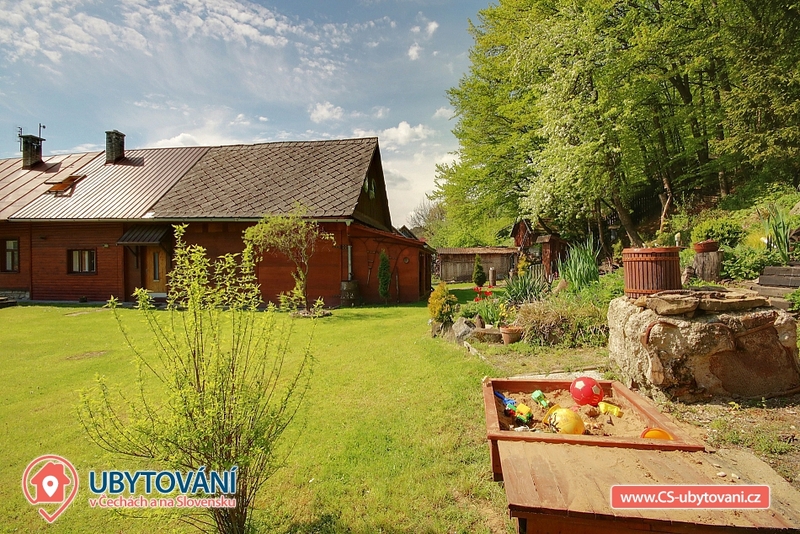 At the cottage is fenced land: roofed terrace including background for preparing outdoor refreshments, garden furniture, fireplace with sitting and sandpit. 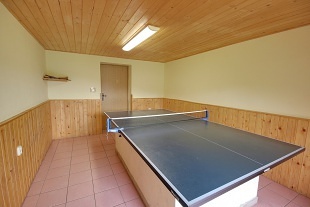 There is a room for the storage of sport equipment, parking right next to the building. 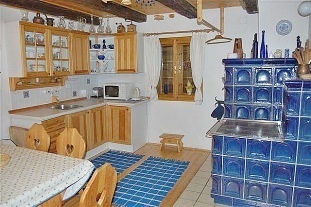 The history of the village itself dates back to the end of the 15th century, when three settlers operated in Senice. 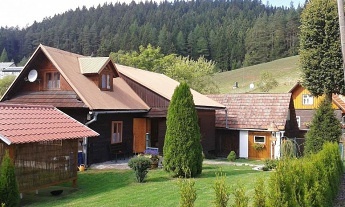 Gradually the population grew and the settlement changed over several centuries into a separate village, which in 1925 added the word "Valašská" to the name. 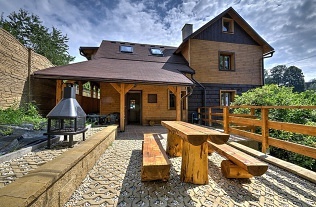 At present, the village is fully equipped for citizens, there is a school, a library, a restaurant, a mixed goods store and a modern swimming pool that has undergone reconstruction. 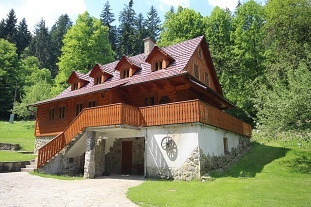 In the vicinity there are tourist and historical attractions such as Čubova lookout tower, Pulčínské skály, Brumov Castle and many others. 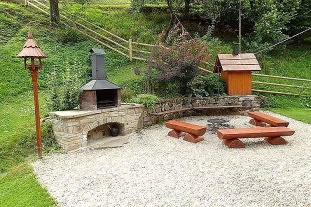 For hikers of cycling there is available Hornolidečská Magistrála. 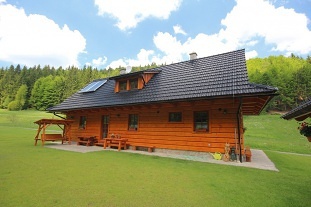 In winter you can use the ski lift in nearby Francova Lhota or visit Skipark Dešná (25 km).